More than 6 million search for a job every day. Be found. 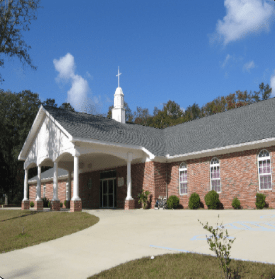 POSITION: Connect Christian Church is a portable church located just outside of Cincinnati, OH. The church is lead by Lead Pastor Mike Edmisten and members of the congregation that make up the Elder Board. Connect has only been portable for around seven years after selling their building to move towards more of a contemporary atmosphere. We already know you bring a lot to the table, so here’s what we bring. We totally get it: Ministry jobs are hard to come by, and job hunting is no fun. 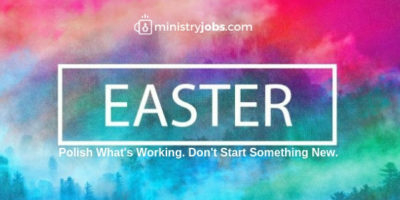 We help ministry job-seekers find their ideal role in their next ministry. For free. We help churches, parachurch organizations, and other ministries get job openings in front of potential candidates. We have several plans and packages available. 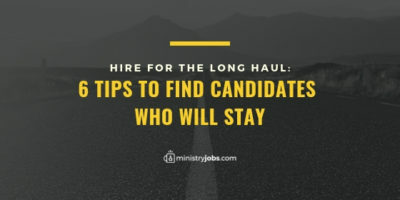 Our detailed resume/profile helps our candidates put their best foot forward, while ministries get everything they need to know before they move forward on a hire. Our pricing plan for job postings is simple and straightforward: List for 30 days, 60 days, or 90 days. If you want to list more jobs or to feature a job, just add it as-needed. No surprises, asterisks, or “gotcha” fees. We all know the power of a good reference. 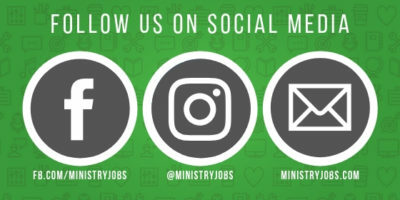 That’s why we make it easy to share all of our job listings via social media. Because, even though Mike may not be looking for that pastor job, he might know someone who is. Whether someone is checking out your job posting or your resume, we make it easy for you to keep tabs on it. Your custom notifications pop up every time you log in, so you can see what happened while you were busy dreaming about the future. Get the latest updates from our blog. Part of the Froot Group family. Ministry has never been easy. 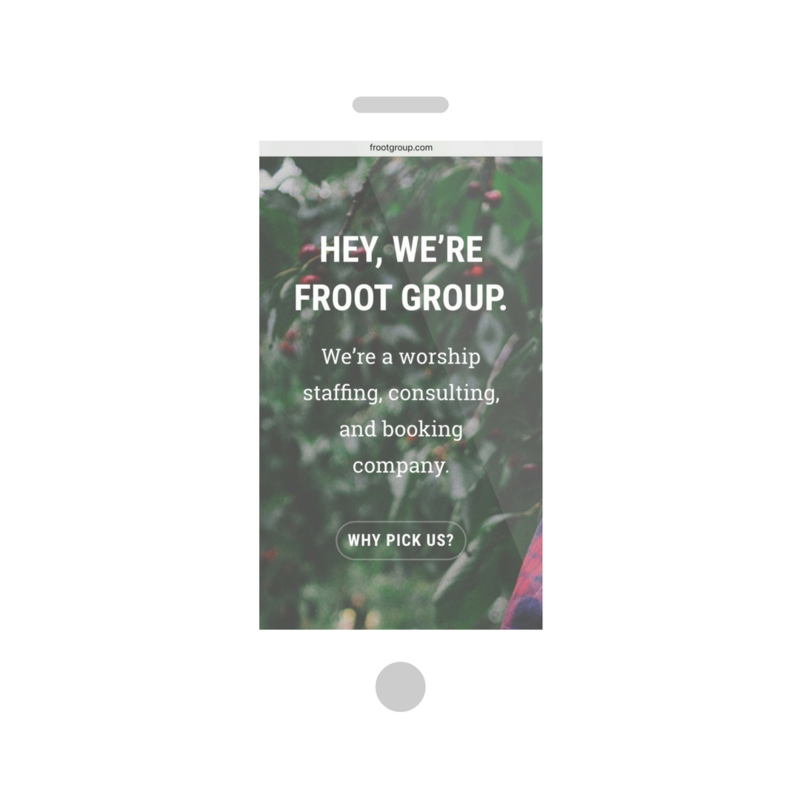 That’s why we started Froot Group: To offer consulting services to help grow churches and leaders. To book worship leaders to lead churches when they need it. To help churches make a great staff pick for their next worship leader. Bottom line, we help churches and worship leaders spend less time stressing and more time doing what they’re called to do…Producing fruit for God.